This Knicker Making Workshop is a fantastic addition to your sewing skills! Mary-Louise will be teaching a simple brief style knicker making pattern, you will find out how you can make some changes to this to suit your preference. Make them high or low waisted or change the leg shape, as you wish. 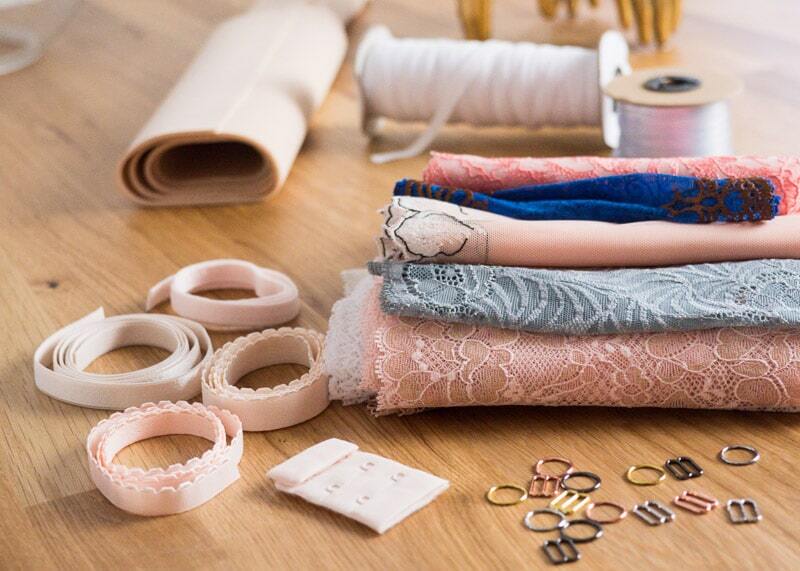 Work with quality lingerie laces and stretch fabrics using a sewing machine, no overlocking is required. Learn tips and tricks to improve your skills using less usual fabric. You will learn how to attach elastic and elasticated lace to create as bulk-free edges as possible.